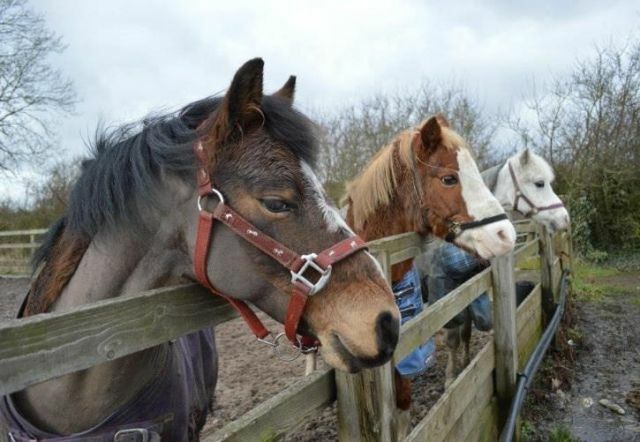 Somerby Equestrian Centre was established by Gail Stimson in 1991. It has expanded year on year into a first class busy, friendly equestrian centre. Based in the heart of the beautiful Leicestershire countryside, with miles of local bridleways, we offer off road hacking from 1 hour to day rides. With qualified instructors on hand 7 days a week and top quality horses & ponies, we can offer you the best facilities to help you improve your riding skills. Somerby Equestrian Centre is an approved ABRS and BHS riding school, so you can rest assured that you are in safe hands. With the luxury of both an outdoor & an indoor school, we can offer lessons come rain or shine! We are now taking bookings for our Easter Pony Club Activities 2019. Pony Days Activities for Pony Club members and non-members. Places are limited so book your space now. To book call 01664 454838. Payment is required on booking. We are proud to announce that Somerby Equestrian Centre has been awarded the top 5* rating under the Animal Welfare (Licensing of Activities Involving Animals) (England) Regulations 2018 for the hiring out of Horses.